C. Fino + Sons Ltd. Established in 1935, C. Fino + Sons Limited is certainly one of the oldest and most reputable furniture houses in Malta having no less than 3000 square metres of display area. Representing some of the finest furniture and home furnishing brands in Europe, we are able to furnish all types of rooms from kitchens to bedrooms, living rooms, dining suites and even offices, not just with furniture but also with furnishings such as ornaments, lights, flooring and curtains, bringing five divisions of specialist designers and consultants to your assistance. With over 1000 sqm of display are, the Chateau d'Ax Showplace offers a suitable alternative to customers who wish to furnish their eirhome completely from the Italian furniture maker - Chateau d'Ax. Renowned for their superior sofas, Chateau d'Ax have now extended their portfolio to include all Day and Night furniture including kitchens. 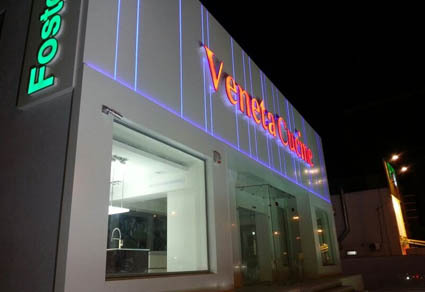 Fino Tunisia recently opened a new showroom under the brand name Veneta Cucine. 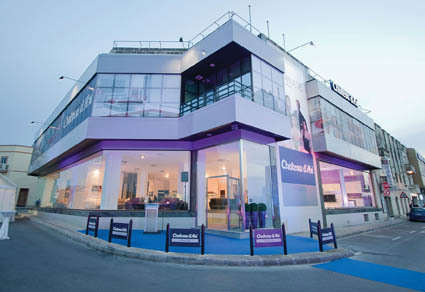 With over 450 square metres of display area, the Veneta Cucine Showplace in Tunisia offers an excellent showcase of high quality kitchens from Veneta Cucine, Ferrero Legno doors and office furniture by Della Valentina Office and Emmegi. Interprogetti was born out of necessity to provide complete interior solutions to clients in the Retail, Food & Beverage and Hospitality sectors. 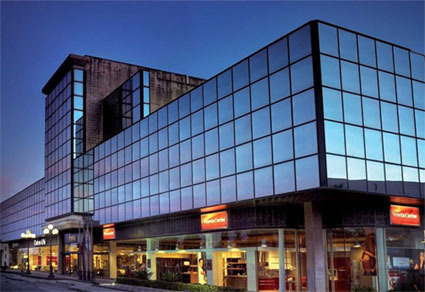 Since then, Inteprogetti has completed projects for some of the most well-renowned international brands here in Doha. The foothold in the market continues to grow from strength to strength as the brand continuously strives to deliver excellence on all the completed projects. Interprogetti’s goal is to turn vision into reality by staying true to the concept and theme developed together with the clients under the highest standards possible.